Want to build a thriving creative freelance career? Then it’s time to rethink the way you’re making money. Here’s why I decided to stop creating for money only, start freely sharing my photography with Unsplash under the Creative Commons license, and how it dramatically boosted my income. One of the biggest questions I get asked by people just entering the industry of food and photography is how do I get jobs? How do I get my work seen & shared? And lately I’ve been getting this one a lot: how do I become the type of photographer magazines hire to shoot their covers? 3 years ago, I was a scrappy work-from-home food blogger. Felt lucky to have patched together a freelance career. Was certain life would always been a frenetic hustle from one job to the next. 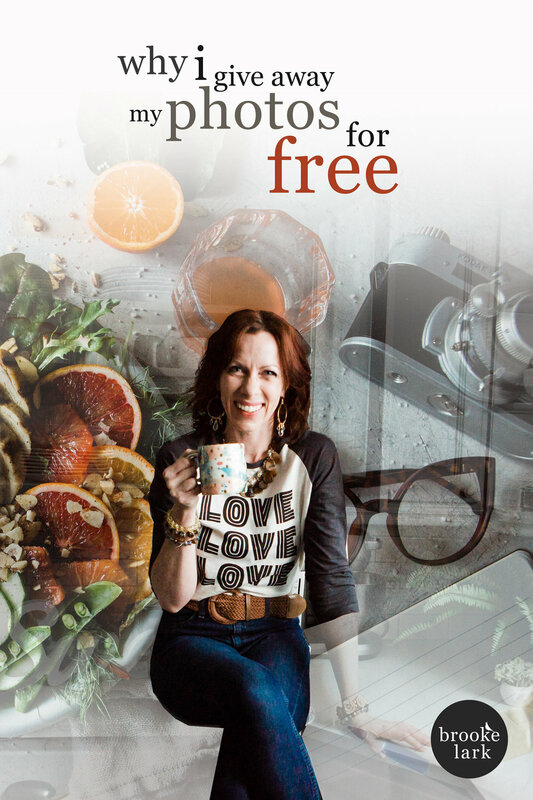 But then, I stopped clamoring for cash and accidentally stumbled onto an approach that changed everything: I stopped thinking in terms of scarcity and started sharing some of my work…for free. 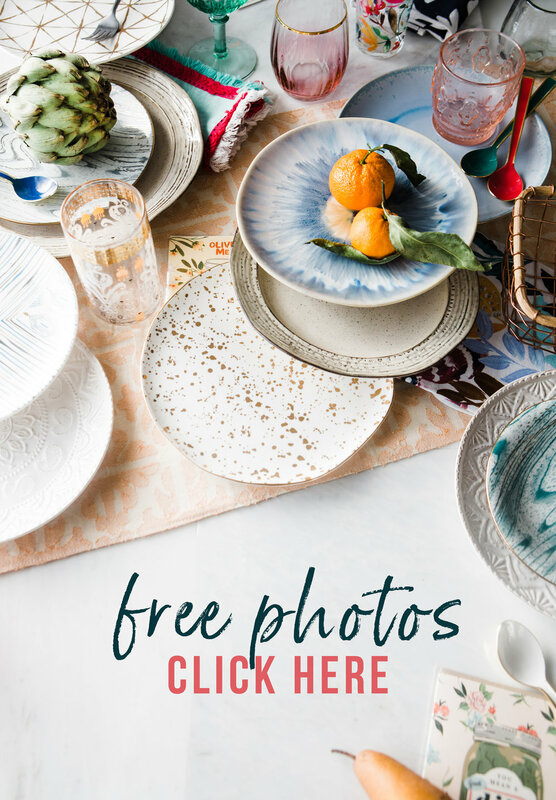 When I first found Unsplash, it was a simple one-page feed full of hi-res photos anyone could use for free. I stumbled upon the site while building a website for a friend, and thought it was so profound. Because unlike most free photo sites, these photos were gorgeous. For someone like my friend, a single mama with big dreams but a limited budget, being able to access photos as beautiful as her vision was game-changing. She could create everything she needed for her brand without breaking the bank. All because a few gifted photogs willingly shared some of their work. Wow, I thought. I am so grateful for this resource. So grateful, in fact, I want to share, too. So I started uploading my photos to Unsplash. Clearly the idea of sharing photography for free is controversial. It does take time, money, resources to build and fuel a creative career. Having clients and brands respect that process and value that work is the primary way we freelancers make cash-money. So I decided to ignore this email and trust my own gut for how to grow my brand. And how to prioritize the values that are important to me. Since receiving that email, I have received hundreds of emails from aspiring creators, designers, web developers, and authors, thanking me for the photos I share. I’ve read stories about how my photos have been featured in web designs, book covers, news articles, and even iTunes app features. I wasn’t just giving away my hard work for free. To me, I was marketing, sharing my work, and perhaps even helping new creatives build their brands and products. Except that’s not the end of the story. Because those aren’t the only emails I’ve been getting. After 2 years of sharing on Unsplash, my work is now downloaded more than 30,000 times per week and viewed by an average of 22 million fans monthly. The site has helped me build a name for myself, and has become a top referral site for potential new clients. Turns out, when brands see your work and get to know your name, you’re the first one they call when they need something custom created. 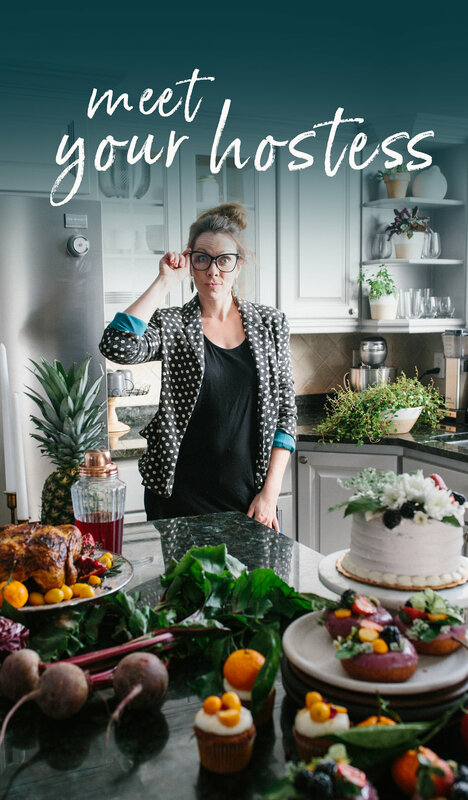 Hey Brooke, Art Director for Delicious Living Magazine here…we really want to start  off on the right foot …and that means collaborating with you! Our goal is to commission and produce our all our covers…And after reviewing a wide range of artists, we know that you're the perfect fit for the job. Looking forward to a prosperous working collaboration. Two weeks later, I was in contract to shoot 12 magazine covers for a major publication. And it all happened because 2 years ago, I had an abundance of photos and simply wanted to share. So, if you’re asking how to get your work seen and shared, how to become a big-named professional, how to reach that ultimate goal of magazine covers or published work, my one piece of advice is to share. Put your beautiful creations out into the world, and NEVER let anyone tell you that your art doesn’t belong there. Create abundantly, and take the time to nourish your art. Don’t wait for a client or a job to begin creating. Start now. The sooner you do, the sooner you’ll find clients and companies who need what you are creating. DID YOU KNOW I JUST LAUNCHED AN ALL NEW DocuVlog? Discover what A Day in the Life of A Food Photographer is like. Go inside my studio, visit me behind-the-scenes and see what I've got cookin' up. WATCH SEASON 1 of LOVE, LARK NOW. Wanna nerd out even more? Find tricks, tips and answers 24/7 in my Food Blogging, Photography & Videography Facebook Group. It's free to join! You’re just 90-minute away from taking the best, most beautiful food photos of your life. 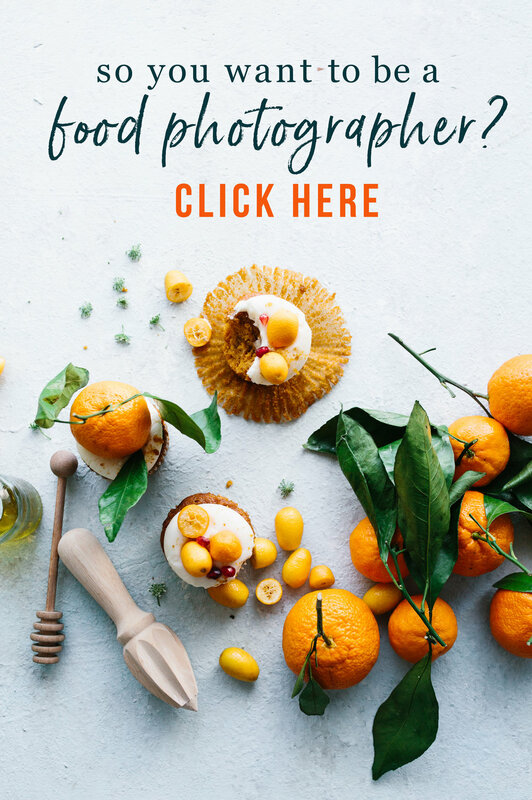 Click here to enroll in my 90-Minute Food Photography Crash Course and kickstart your professional career as a foodtographer. Download hi-res images from my archives for FREE at Unsplash.